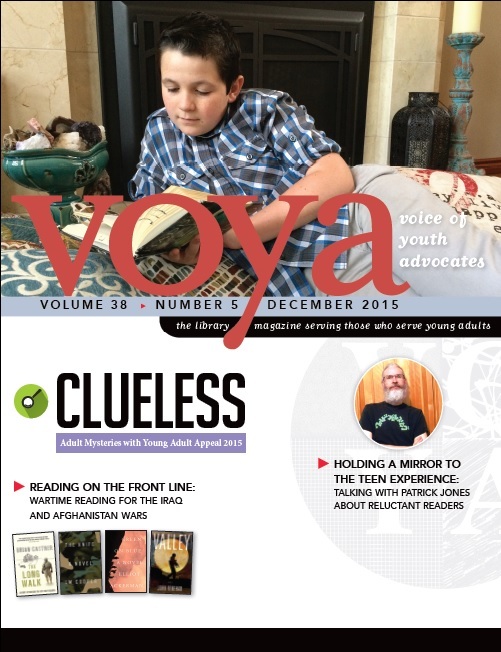 So, I’m on the cover of the December 2015 issue of VOYA aka The Voice of Youth Advocates (next to the word Clueless which the editor assures me was not an editorial comment). 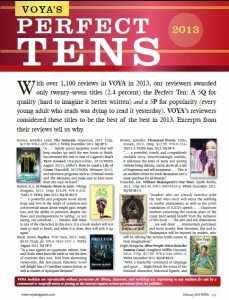 If you count this as an article, this makes my 20th appearance in VOYA. That figures ignores about one hundred book reviews published between 1986 through 2004 or stories such as “The Cassandra Project: A Novel Take on Youth Participation.” . I’m in the process of penning one more essay, “Writing While Write” for the June 2016 issue. This essay, which I’ve already shared with a few people, seems certain to piss off both sides of the debate. It will be a Fine Dessert on my VOYA career. Like many writing librarians, one of my first publications was nothing more than an annotated booklist (“Face the Music: The Fiction Scene For Young Adults.” (December 1987) and the second, which I’m very proud of, was a series of reviews turned article called “Getting Serious About Comics” (April 1988). This might have been one of the first articles in the library literature about graphic novels. The next article – “Wrestling with Young Adult Magazines” (April 1989) – would be the first of three looking at YA magazines. My guess is that few of the titles profiled in those articles exist in print format. The goal of the project was to name the best young adult book, aka a Mock Printz, retrospectively from 1978–1999. 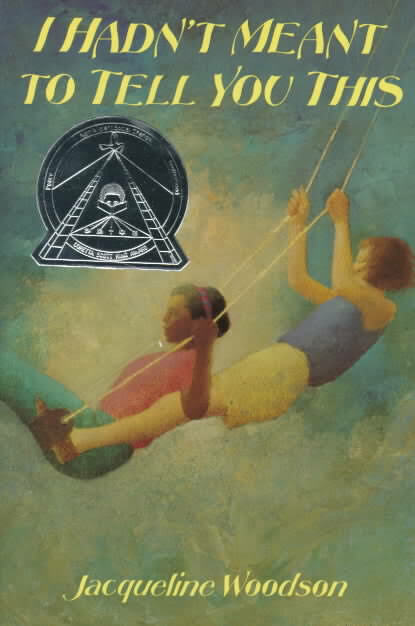 We put together a final ballot with what we felt were the top ten books in each of those years and then asked a select group of young adult literature experts to choose one “Mock Printz” winner for each year. They voted and thus provided a list of the single best book for each year since 1978. 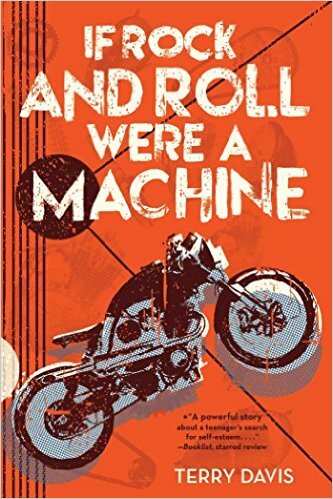 It was also just an excuse to get so long over love for If Rock and Roll Were a Machine by Terry Davis. Ny the way, that book, and Vision Quest, were just re-released. 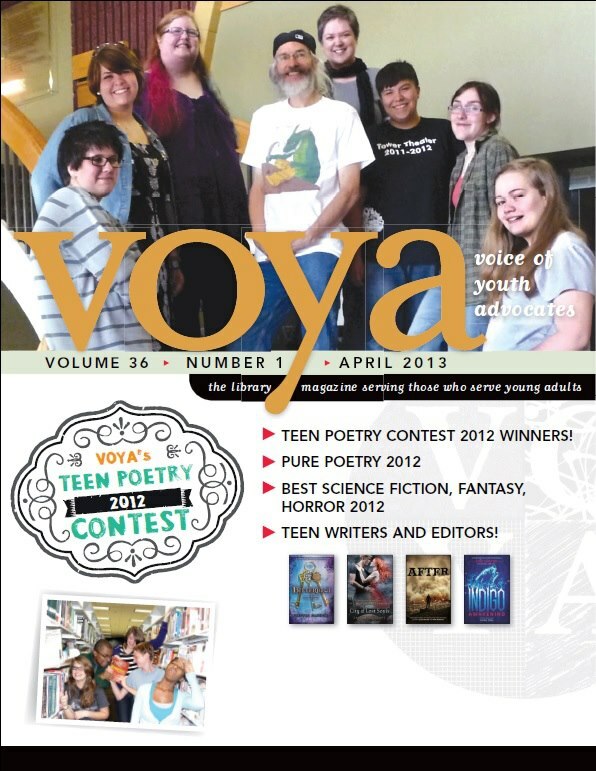 So while the December 2105 is only an interview, it’s nice to be back in VOYA. It’s a little like going to Angelo’s in Flint. It’s small, comfortable and makes me feel right at home. “The Revelations of Columbine: An Interview With Dave Cullen” Voice Of Youth Advocates (November 2009): 377.